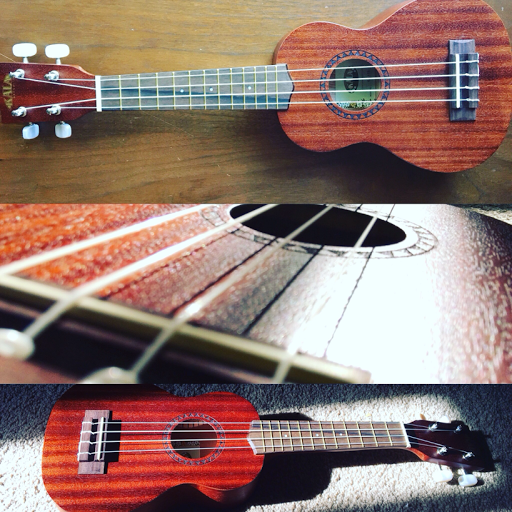 I just bought a Ukulele . I have been wanting to learn an instrument. I am teaching myself the cords and plan to make music obviously with it. I took singing lessons while in high school I can't wait to have a little fun.